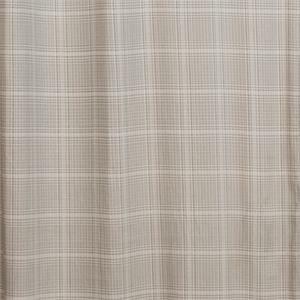 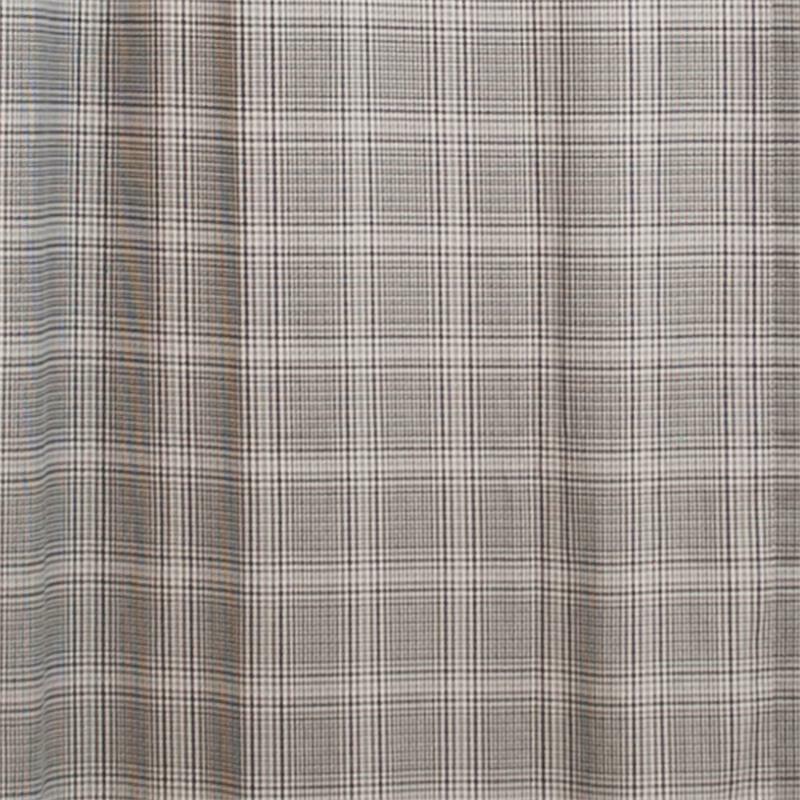 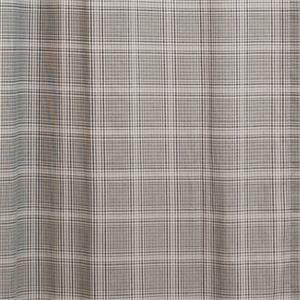 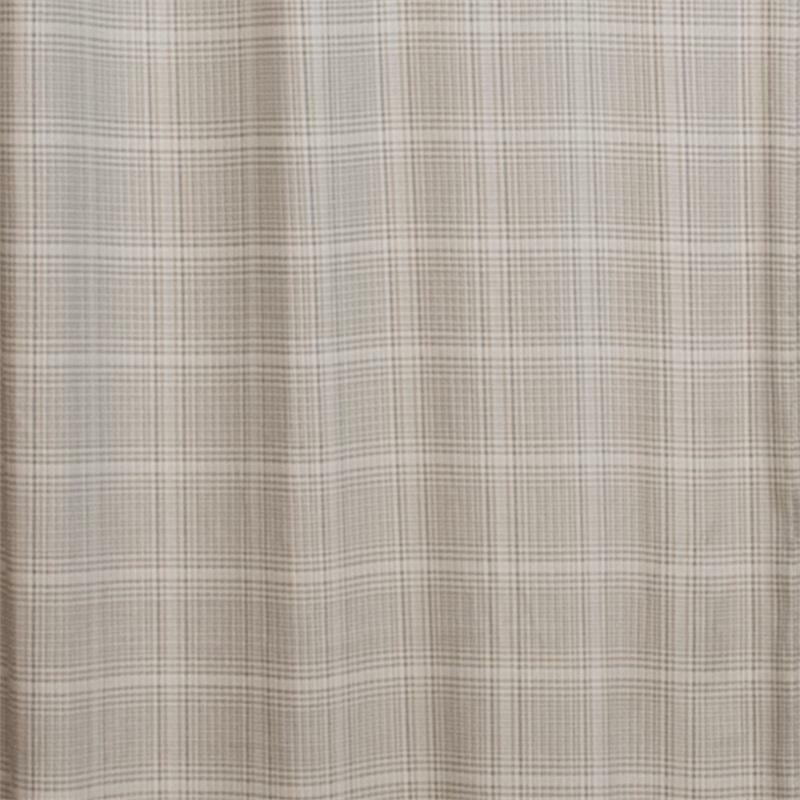 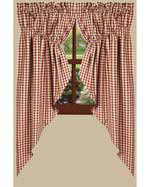 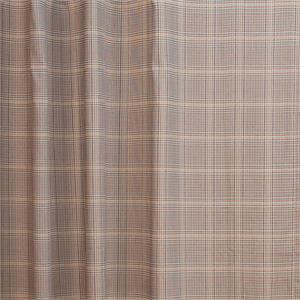 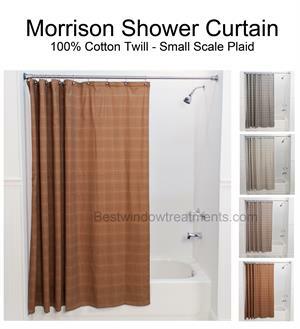 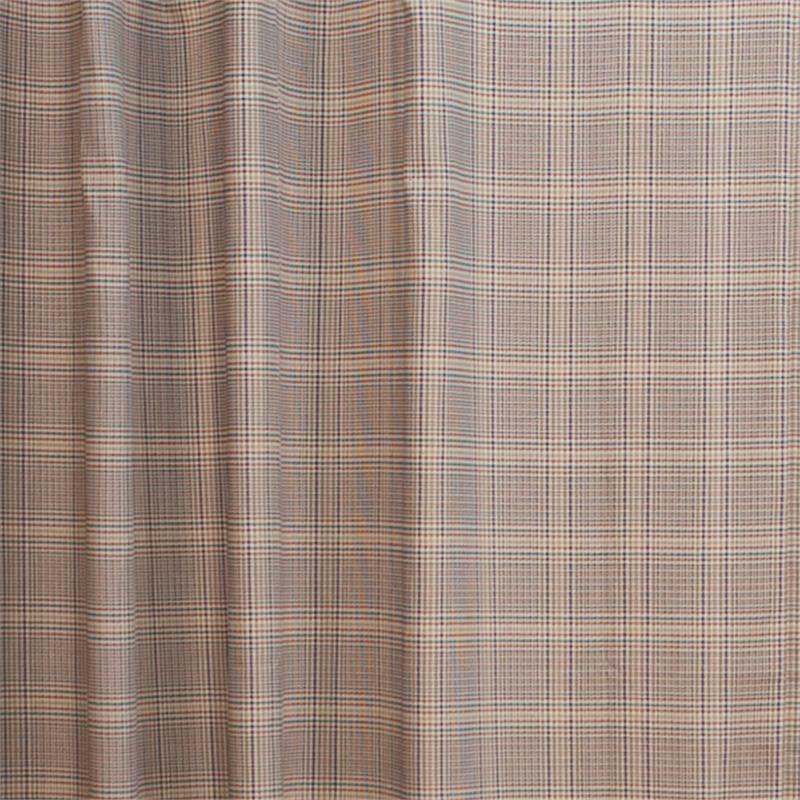 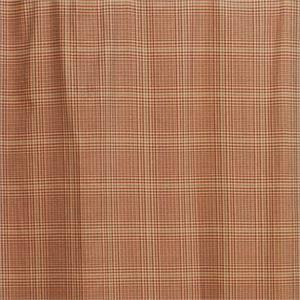 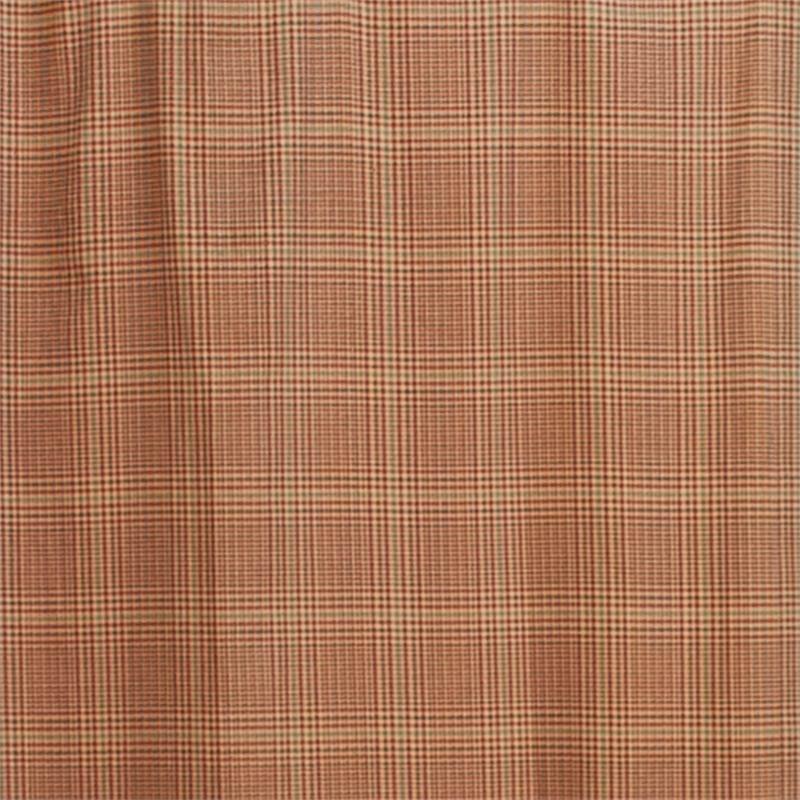 Morrison Plaid Tailored Valance features a small scale multicolored plaid. 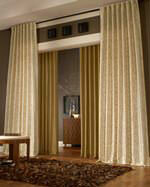 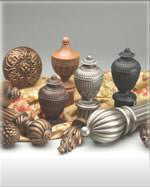 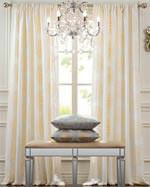 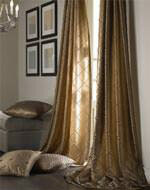 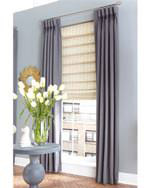 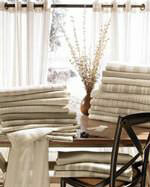 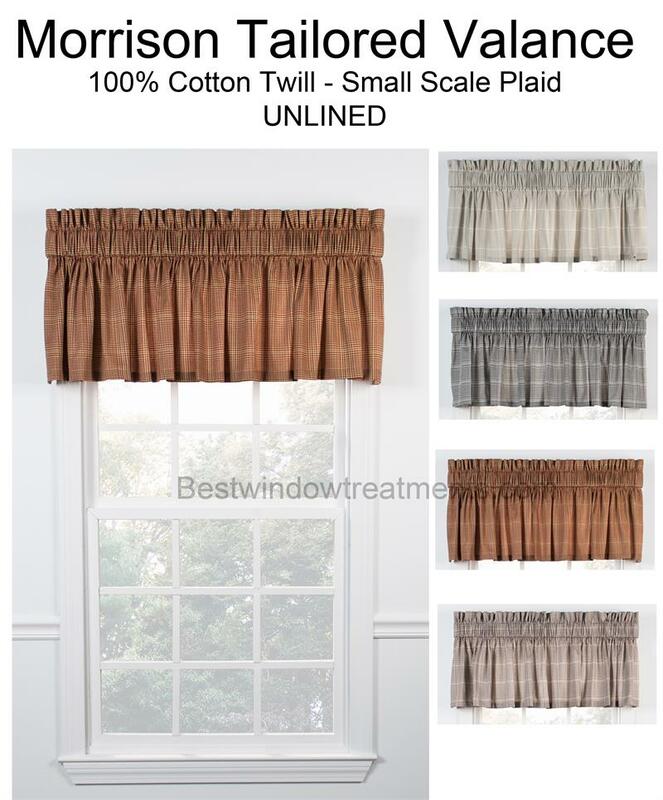 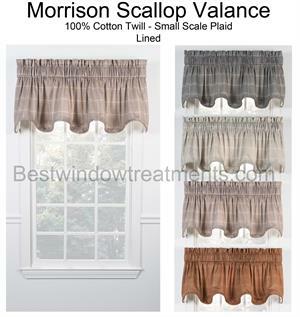 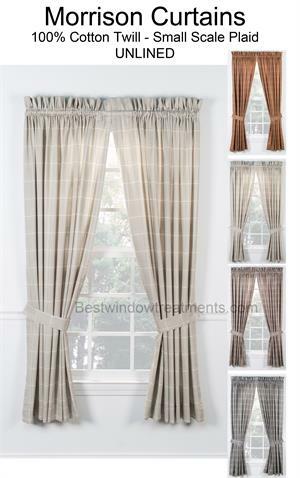 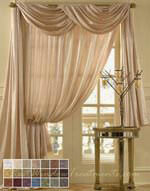 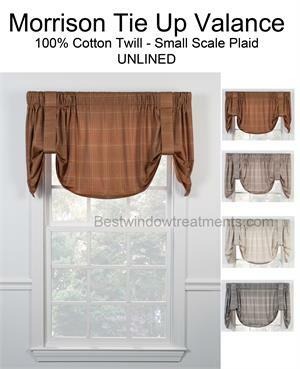 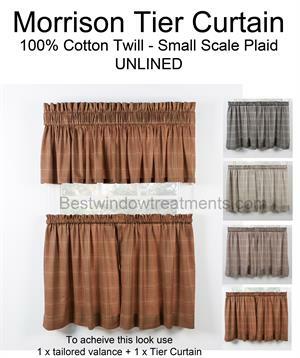 The tailored valance is unlined and provides a classic look for your window treatments. 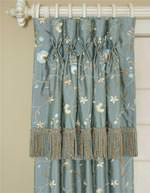 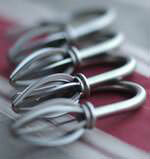 2" header - (fabric above the rod pocket).